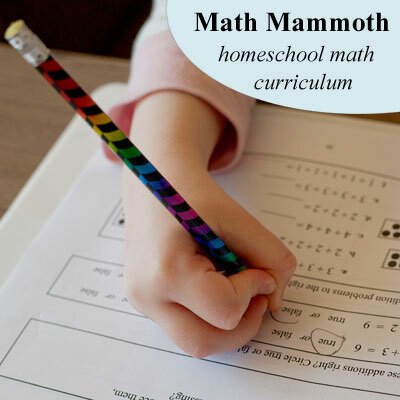 The very first math curriculum we used, way back when my now fourth grader was in Kindergarten, was Math Mammoth and we loved it! We’ve used a variety of resources for math since then, but when I had the opportunity to receive the Math Mammoth Light Blue Series complete curriculum for Grade 1 for Boo to use, I remembered how great it was and jumped at the chance to review it! The first grade curriculum also includes instructions for how to play a number of math games, and gives links to some online video lessons and numerous websites with extra practice for the math concepts we’re working on! Boo has been working through the worktext four or five days a week and really growing in her math skills! After about a month, she’s almost done with the addition section, which also included greater than, less than, number lines, and more. The section she has completed is roughly a third of the first worktext. 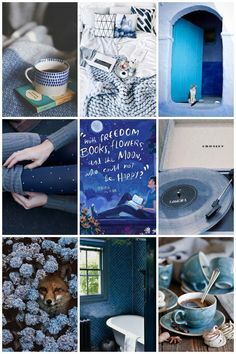 There is lots of repetition, which is great for really mastering the concepts and very helpful for Boo who honestly tends to have a somewhat difficult time remembering things she’s learned most of the time. 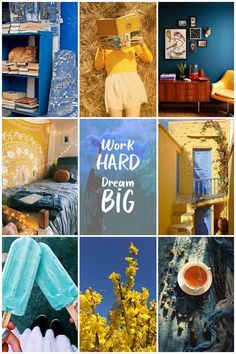 Even for her, there have been a few times where just she already really gets what she’s working on and the repetition is too much and makes her bored. When that happens it’s super simple to just let her skip a page or two and move on to the next new item. Math Mammoth is so great! Boo is gaining a ton of confidence as she works slowly and methodically through first grade math concepts. The worktexts really focus on helping her understand what she’s doing, not just memorize facts. She loves the variety of questions that she gets to do in each sections. For example, when working on “Sums with 6” she started with grouping six hippos as many ways as possible (zero and six, one and five, and so on). Then it had instructions for us to play a math game together, which was a huge hit for her. Next she had a math drill where I asked her questions and she answered them, followed by some missing number questions, a couple graphs dividing lemons and cucumbers into groups, and finally a super short review of other addition facts. We divided the lesson into two non-stressful, mostly enjoyable days of math. Then before she moved on to “Sums with 7” she got to spend some time learning about adding using a number line, which she thought was super fun. She also sometimes has word problems, math puzzles, addition tables, and other assorted problems that provide variety and help keep her interested. This is a no-nonsense, non-frilly math curriculum, but at least for first grade it’s still very kid-friendly. 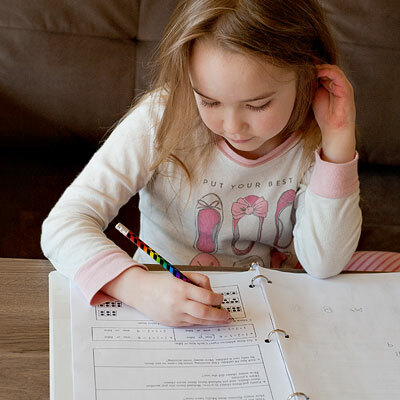 Other than times when she just doesn’t want to do school at all, because she’s the reason I’ve been drinking about a gallon of coffee a day lately a very active, spirited seven year old, she doesn’t give me any push back about doing her math with this curriculum! I only have a black and white printer, which means Boo is missing out on the fun color illustrations in her lessons. 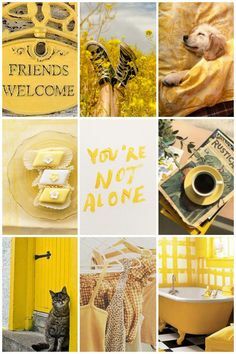 I could print the materials at Kinko’s or something, but honestly she’s really quite happy with her worktexts even without the color, so I don’t feel the need to spend the money. Speaking of money, one of the things I like about Math Mammoth is its affordability. Each grade’s curriculum is relatively inexpensive and usable by multiple kids! I’ll totally re-print the materials for Smiles in a couple years when she’s ready for first grade math, and then again for Apple. 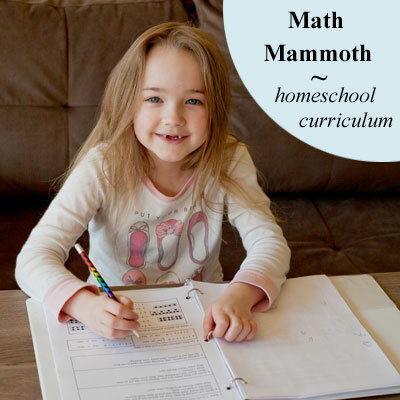 Be sure to check out the Homeschool Review Crew link-up to find out what other reviewers have to say about Math Mammoth! 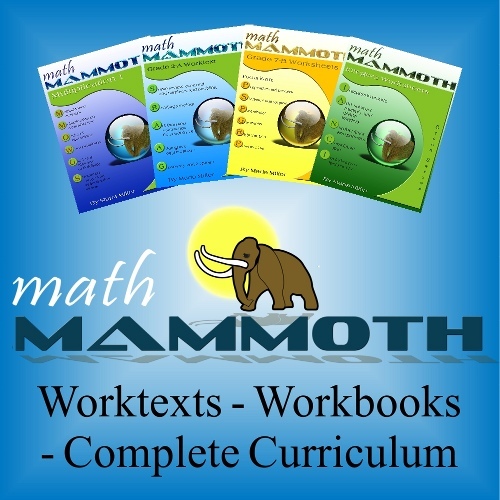 I’ve never used Math Mammoth before and have been curious about it for my dyslexic student, still at an elementary level. Thank you for your explanation! Great review!